Stylish entertainer, 'LIE', which has been getting rave response. The film has registered very good openings and has been getting extremely positive talk every where. Audiences are thrilled to watch Nithiin in a never seen before role. 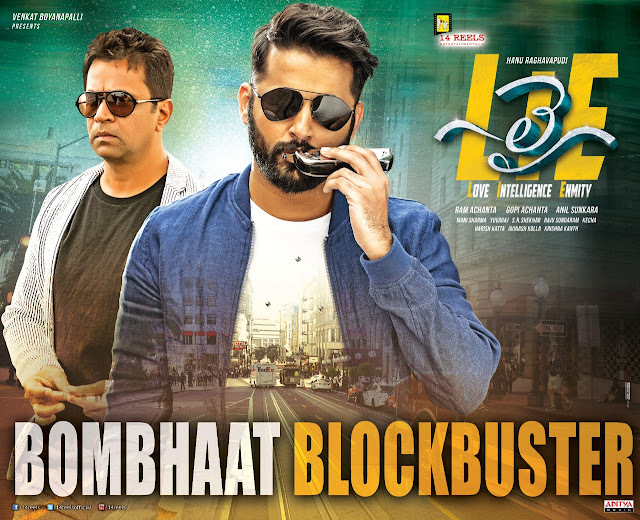 The characters of Nithiin and Arjun have impressed the audiences very much. Hanu's arresting screenplay and the suspense factor have been liked immensely by the audiences.With positive word of mouth, the film is expected to rake in huge moolah at the box-office this Independence day weekend. The advance bookings for the coming few days have increased. Apart from Arjun, Sriram also gets to play a crucial role in this movie. This is a good comeback for both of them in Telugu. Mani Sharma's background score is another big asset of this movie. The battle of wits between hero and the villain is also very impressive. The stunning locations in US have been captured well. The production values of 14 Reels Entertainment are very rich. Producers Ram Achanta, Gopi Achanta and Anil Sunkara, who have always backed fresh and experimental films, have come up with another different entertainer.